This communication presents the results of clinical trials, which were designed to study the effectiveness of a complex colostrum derived product, Transfer Factor™ (and Transfer Factor Plus™), in various pathological con­ditions and to study the influence of cellular mediators, which are incorpo­rated in Transfer Factor, on different components of the immune system. 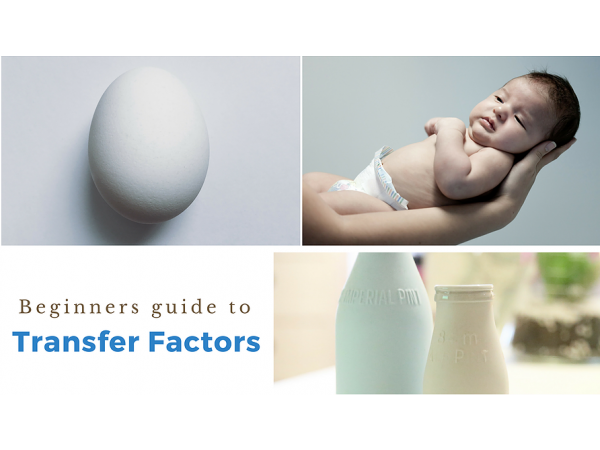 The authors give recommendations concerning the use of Transfer Factor products in medical practice. This methodology letter was considered and approved at the Central Coordination meeting of the Methodological Council of Altay State Medical University (protocol No 4, 05.11.2003) and sent to the Ministry of Health and Social Development of the Russian Federation for their consideration. Doctors N.v' Karbuisheva, MD, Professor v'M. Granitov, and Associate Professors A.S. Khabarov, D.V. Kipriyanov, N.Iu. Raiu, Municipal Hospital #5, Altay State Medical University, Barnaul. Candidates of Medical Sciences L.V. Sultanov, E.Iu. Kozhevnikova, S.I. Belyikh, Altay Regional Center for AIDS Prevention and Control. Professors v'A. Dadali, A.v' Rak, E.S. Stolpnyik, Candidates G.A. Baslovich, L.B. Gaykovskaya, Sto Petersburg's Mechnikov State Medical Academy. Doctors E. Oganova, MD and C.W. Mc. 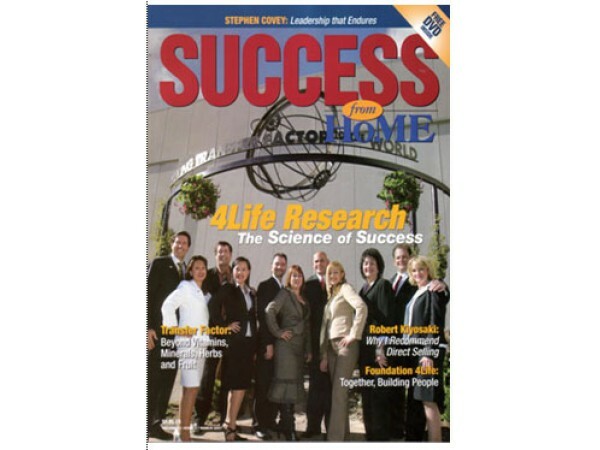 Causland, PhD chemical sciences, 4Life Research, USA. Associate Professor G.M. Letifov, MD, Rostov State Medical University. Academician B.A. Tutelian, Director of RAMS Research Institute of Nutrition. Professor A.v' Karaulov, MD, Clinical Immunology Department, Sechenov Medical Academy, Moscow. Advances of civilization, scientific and technical progress and achievements in medicine have not help to reduce the incidence of infectious and non-infectious diseases among the populations of the planet. Gn the contrary, the number of oncological, cardiovas­cular, respiratory and endocrine diseases and neuropsychiatric dis­orders is growing. A new group of so-called emerging infections, including AIDS, parenteral types of hepatitis and others have appeared. The Earth's population experienced a decrease in general resistance due to globally unfavorable social (malnutrition), ecological (the atmos­phere and the environment pollution with many from modern technology) and medical (unjustified use of some medicines, nar­cotics, alcohol, stress and so on) factors that are some of the caus­es of the existing situation. All of these factors are pernicious to the immune system and can cause immunodeficiency. The use of immune modulators is one of the principal means in maintaining normal immune system function and in restoring immunity in immunodeficient conditions. Immune modulators both natural and synthetic substances are capable of stimulating or suppressing the immune system. A multitude of immune modulators are used in medical prac­tice but their effectiveness and the other properties defining their safety, simplicity in use and economy factors differ greatly (A.A. Vorobiev, RAMS Bulletin, #4, 2002). Natural, endogenous immune modulators, which contain basic substances that take part in the processes of immune regulation, are the most acceptable and ade­quate for humans. Being composed of natural peptides obtained from cow colostrum Transfer Factor™ is considered to be one such immune modulators. The main function of these peptides in the body is to provide immune protection against microbes (bacteria, viruses, fungi, protozoa), cancerous cells, and other antigens capa­ble of disturbing vital processes in the body. 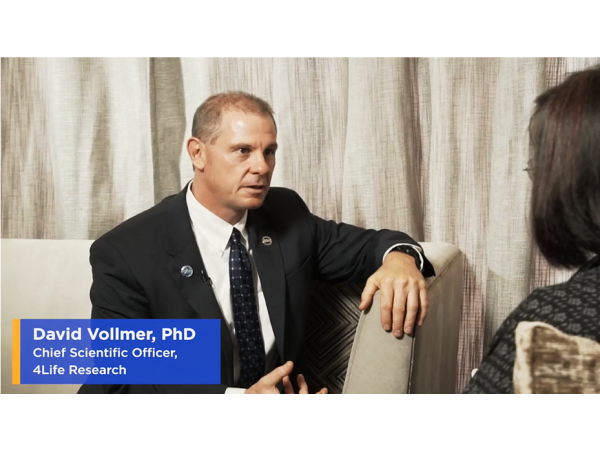 Transfer Factors stimulate the cellular arm of the immune sys­tem (killer lymphocytes in particular), activate immunocytokine synthesis, and regulate immune functions. 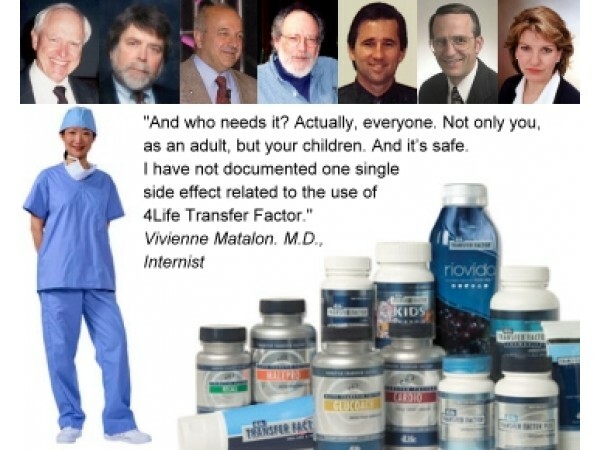 Transfer Factor is superior to other, even well known immune modulators being extremely effective in boosting the immune sys­temo It possesses a broad spectrum of action, is safe, is used orally as gelatinous capsules, has no contraindications, causes no adverse reactions and 1S effective both in adults and children. 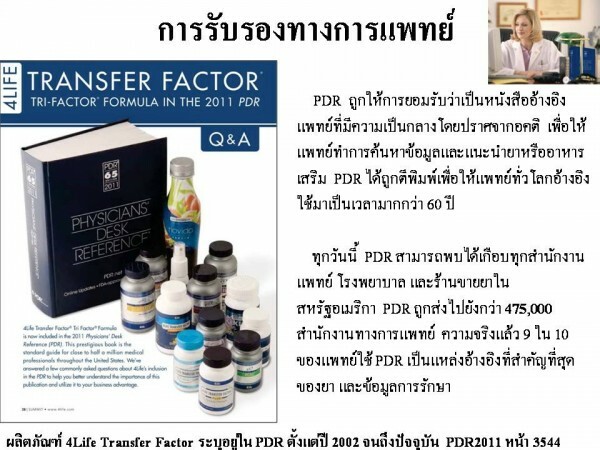 Transfer Factor has been successfully used for many years for the treatment and prevention of bacterial, viral, fungal infections, par­asitic diseases, malignant tumors, autoimmune conditions, neurasthenic, allergic and endocrine disorders, primary and sec­ondary immunodeficiencies and in diseases accompanied by dis­turbances in immune functions. 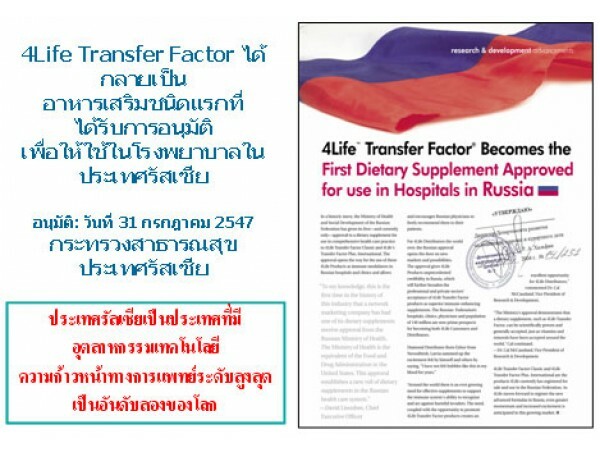 Transfer Factor™ and Transfer Factor Plus® products have been extensively studied in Russian clinics and research institutions. 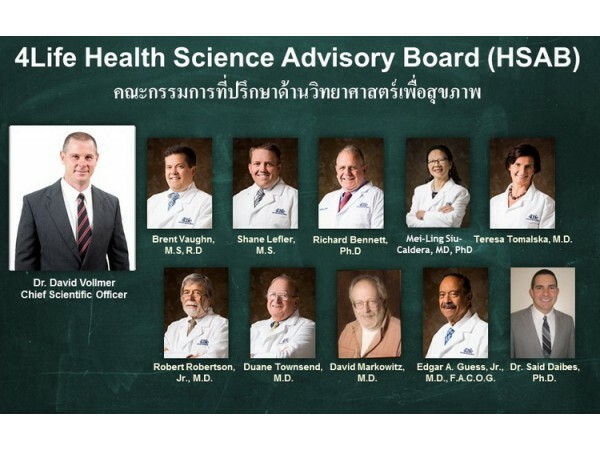 This helped to generalize clinical results into the form of method­ological recommendations. This methodologicalletter 1S meant to acquaint physicians, medical students, clinical residents and post graduates with current information, concerning the mechanisms of the immune system response to exogenous factors of viral and bacterial origin, with the properties of Transfer Factor products and the results of the studies aimed at the evaluation of their effec­tiveness in various pathological conditions. The last decades of the 20th century and the beginning of the 21st century are characterized by a high rate of infectious diseases connected with proliferation of pathogenic microorganisms and an increased aggressiveness of opportunistic micro flora. The high rate of viral and bacterial infections is caused not only by resistance developed by microorganisms but also by disorders in the hos1's protective mechanisms resulting from numerous external and internal risk factors, and from congenital and acquired immunodeficiency. Despite noticeable advances in the field of specific prophylaxis and antibacterial therapy of infectious diseases, the problem is still very pressing due to the acquired resistance by pathogenic microorganisms to modern methods of treatment. The situation appears to be an everlasting struggle between pathogenic microor­ganisms and humanity in the struggle for survival. In this situation the only alternative to vaccination or antibacterial therapy may be the use of immunomodulators that improve specific and nonspe­cific immunity against infections and regulation of immune sys­tem function. Immunomodulators may prove to be very valuable in strengthening specific immunoprophylaxis during emergency stimulations when the body's defensive mechanisms meet the chal­lenge of a virulent infection, in confronting an unknown patho­genic organism, in cases of an increased risk of infection, or con­ventional treatment failures. Antigen immunogenicity and recognition play an important role in defining the character of interrelations between a foreign agent and the host and the formation of adequate specific immu~ nity (35, 48). Phagocytosis of microorganisms followed by intra~ cellular digestion is the initial phase of an ímmune reaction. Polymorphonuclear neutrophils and macrophages are the maín phagocytic cells. A cascade of enzyme reactions promote actívation of the humoral immunity linked non-specific factors (comple­ment components), thus increasing capillary penneability, enhancing polymorphonuclear leukocytes chemotaxis and result­ing in the ingestion of microorganisms by phagocytes. Numerous intracellular oxygen dependent and oxygen independent bacteríci­dal mechanisms are then employed. The inflow of polymorphonu­clear leukocytes and increased vascular permeabilíty lead to a pow­erful acute inflammatory antimicrobial reaction. Certain specific antibodies destroy microorganisms that either faíl to trigger an alternative pathway of complement activation or prevent phagocytic cell activation. An antibody forms a complex with an antigen and activates complement in a classical manner followed by enhanced phagocytosis. Antibodies are formed by plasma cells, B-Iymphocytes being their precursors. Each B~lymphocyte is programmed to synthesize certain specific antibodies consisting of 19A, 19M, 19G, 19E or 19D. Another lymphocyte population, namely T-Iymphocytes, con­trols other types of disease agents including intracellular infec­tions. Like B-Iymphocytes, each T-Iymphocyte is provided with a specific receptor, which recognizes an antigen. Later TO-cells are differentiated into subpopulations forming T-helpers (Th), which participate in the formation of cytotoxic T-Iymphocytes and T­suppressors (Ts), which monitor the strength of immune response and natural killer (NK) cell response. The two-stage system of specific immune response develop­ment, which has been confirmed both experimentally and clin­ically, is a vivid illustration of an antigen's highly immunogenic influence (49). According to this concept it is the directive activity of cellular mediators (cytokines) that causes macrophage activation, phagocytosis of microbes (viruses) and presentation of the most immunogenic antigens to T-Iympho­cytes with ensuing differentiation. It is established that during the first stage of immune response a macrophage is activated both by its own cytokines (IL-1) and by cytokines (macrophage activating factor, 1L-2 & 4, 1NF-a, 1NF-g) produced by ThO lym­phocytes. This complex of cytokines is understood to induce activity of the 2nd class of antigens of the Major Histocompatibility Complex (MHC), which are on the mem­branes of antigen presenting cells (49,51,56). Macrophages and other antigen presenting cells present the antigens to TO-Iym­phocytes to trigger the specific cellular response phase of lmmune response. 1t should be pointed out that both production and activation of cellular reaction mediators (cytokines) under physiological condi­tions occur simultaneously with the cytokines functioning as a unified harmonious system. 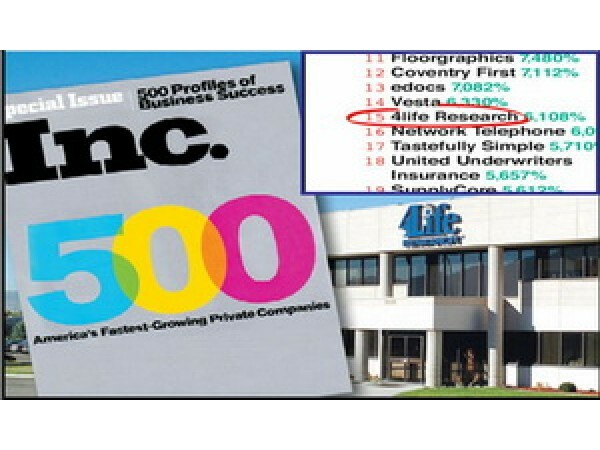 An impact on any one component of the immune system inevitably affects the function of its other components (50). This forms the basis of the modern theory of the immune system network regulation (24,50), which postulates that each single element of immune cytokine regulation is functionally related to many other elements. Thus, the en tire cytokine system is a network structure under­going constant interaction among its different components and this is why an imbalance of the cytokine network function lies at the basis of pathological manifestations in many diseases (41). Both the type of immune response and the processes of cellular proliferation and differentiation in the hemopoietic and immune systems depend on cell mediator balance. 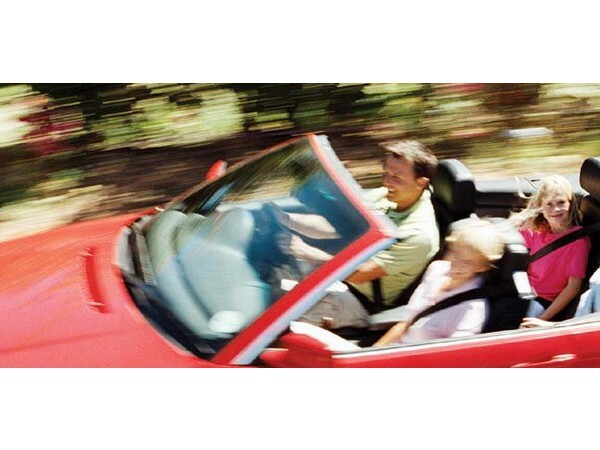 · Factors of an early inducible response that last for 96 hours. In light of modern findings the interrelations and the roles of populations and subpopulations of lymphocytes and cytokines, the mechanisms of interaction of all component factors of non-specific monocytic-macrophagal origin, and the importance of the activity of class 1 and class 2 antigens of the MHC for the devel­opment of a specific phase of the immune response, are defined and stressed at all stages of development of immune response. The effect of antigens with low immunogenic response differs strongly from that of antigens with high immunogenic response. Low responders are not capable of reacting with antigen present­ing cells, of causing activation of the immune system macrophagal response with the production of the first phase cytokines, or of increasing the number of the class 2 antigens of the MHC (1,2). In chronic infectious-inflammatory diseases caused by opportunistic flora, the monocytic-macrophagal phase is not activated and the presentation of the complex (antigen plus class 2 MHC determi­nant) to ThO-lymphocytes followed by the development of the specific phase of the immune response does not take place. The formation of an adequate and stable immunity resulting from vaccinations of children depends not only on the immuno­genic properties of the antigens introduced, but on the strength as well as the decisiveness of the immune response. Weak immune or atopic type immune responses do not mount a strong initial and collective resistance to infection.